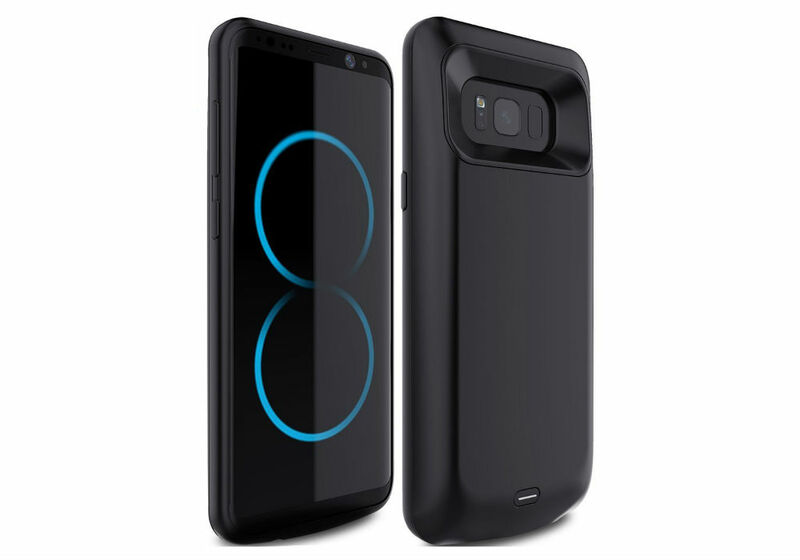 Thanks to our reviews, we established that the Galaxy S8+ has a bit better battery life than the Galaxy S8 (it is larger, after all), but if you’d like to see your S8+’s battery life increase even more, you can currently grab a 5,500mAh battery case for just $32 on Amazon with the help of a coupon code, down from its listed price of $40. As you’d expect, this battery case does add quite a lot of girth to your device, but it is adding protection and giving you countless hours of extended battery life. Can’t argue against that. While the case does a good job at not covering up any important ports or mic spots, I assume it makes accessing your fingerprint reader on a backside just a tad bit more difficult. You may want to use a pattern unlock or face recognition while using this particular case. Use code HC7VJ26M at checkout to save $8.